Guess I'm first. The bug has bitten and more mods to come. 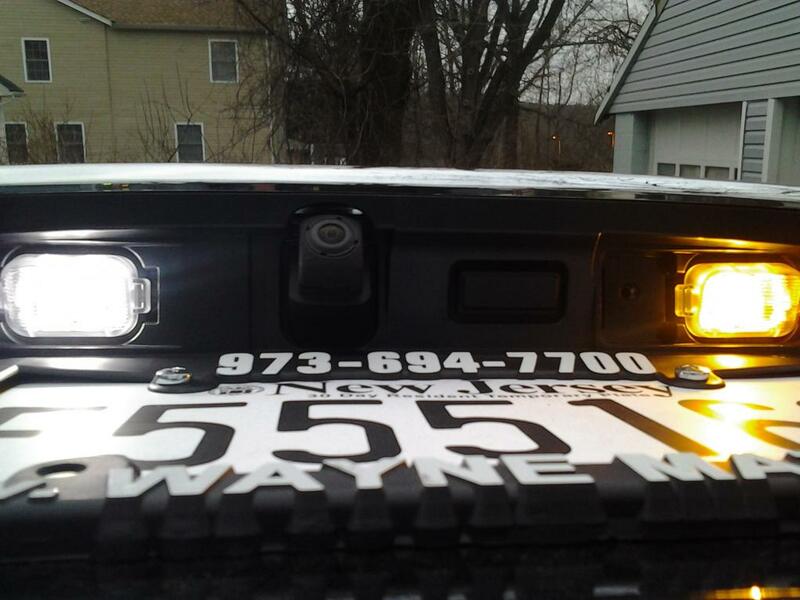 This is a very simple and easy mod to do and makes your rear license plate illuminate much better. First open your trunk and start removing the black circular clips holding in the trunk liner on the lid. If you have never worked with these clips before, take a small flat head screwdriver and pry where there is a crack in the piece until it pops out. Then just pull them out. You will also need to remove the black hand grab plastic part on the right side. This is done by putting a screwdriver under the inner side of the piece and gently prying. This should loosen up the trunk liner enough to have some wiggle room. If it is still tight, remove more of the clips. I have to take about 7 or so off. Next, take a flat head screwdriver and unplug the wiring from the bulb housing. 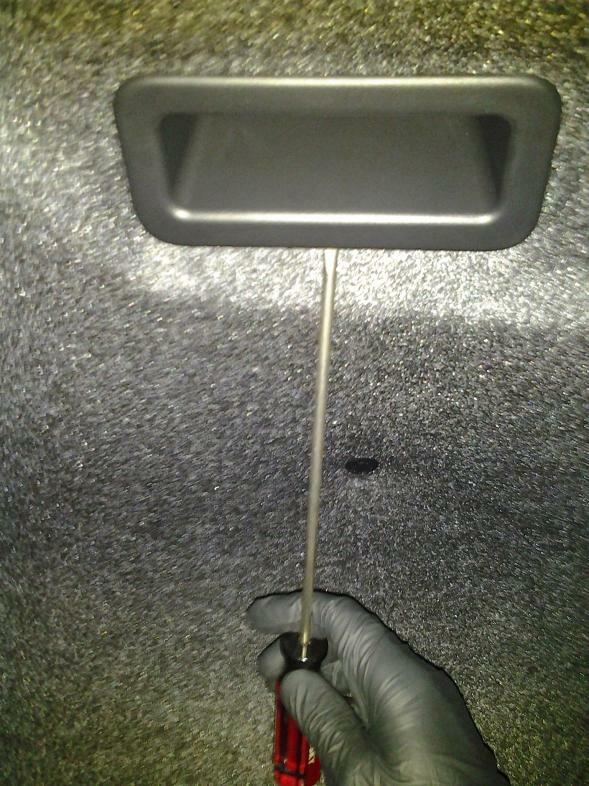 Next, pinch the inside of the bulb housing horizontally and they will pop out to the outside of the trunk lid. Finally, pry open the light housing and replace the bulbs. 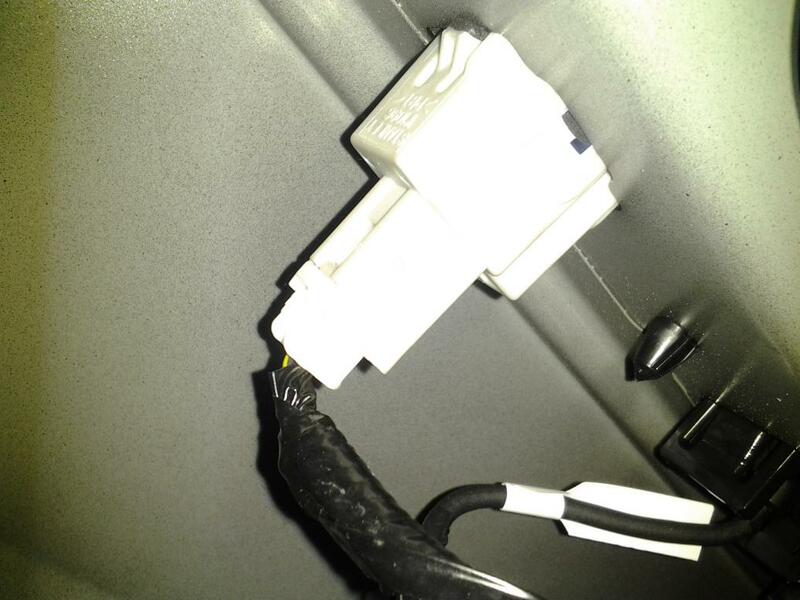 I put LED's in mine and remember, if you attach them and try the lights and they don't work, try reversing them. Sometimes this does the trick. Attach circular clips. To do this, make sure the gap between the two parts are as wide as they go naturally. Then press it in like this and then press the center part to secure it. Pop the plastic hand hold area in. Definitely first thing I'm doing to mine too - Just curious though, don't those plastic caps on the outside of the car just pop off like all the other generations? I only took a quick look at mine but seemed fairly straight forward. Nice. I'll probably upgrade when they sell a complete kit for the entire car. The above picture definitely shows a huge improvement visually. I just looked into the owners manual and they do advise just using a flat head screwdriver wrapped in a cloth to pry open the housing from the outside. Guess I was just curious and did it the scenic route. Thanks for this! One of my lights is out for the license plate anyway, so clearly I need to replace both with LEDs..! If you go with the LED's make sure that the gasket that goes around the Bulb case gets a good seal to keep moisture out. I had to change mine out a few times due to that little gasket being out of place. just did mine and it was pretty easy just popping the housings from the outside. for some reason my lights kept going out when i was putting the housing back on but i eventually got it. thanks for this diy and keep em comin! Thanks for the pics. Just did mine and it looks amazing. Thanks for this useful post! Could you advise what LEDs I should buy to fit the original bulb socket?